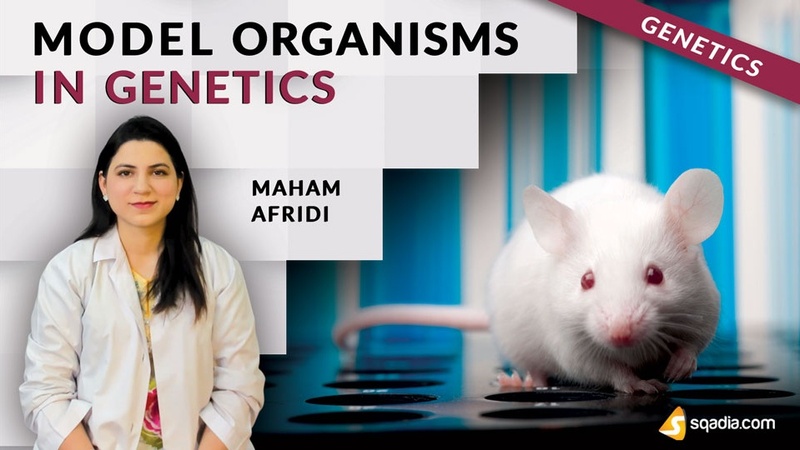 This sqadia.com medical video lecture is the elucidation of model organisms in genetics. Primarily, in-depth information about fruit fly is given. After that experimental advantages of drosophila melanogaster are enlightened. Escherichia coli and saccharomyces cerevisiae also have a huge importance when talking about model organisms. Carrying on with discussion, caenorhabditis elegans, danio rerio, and mus musculous are also expansively explained. Lastly, Maham Afridi notifies about arabidopsis thaliana. Model organism have a known or small genome and follows a simple development pattern. One of the first organisms used to explore the mechanisms of inheritance is the common fruit fly. The requirement of fundamental genetic mechanisms has been explicated in this section. This is followed by genetic contributions using model organisms. Also, the unifying concept of homology is described. Historical contributions of the common fruit fly i.e. drosophila melanogaster and its continuing importance as a genetic model are described. Experimental advantages of drosophila melanogaster are discussed in succession. Furthermore, Maham Afridi elaborates that drosophila melanogaster is common experimental model for exploring role of genes in development, physiology, and behaviour, along with exploring the genetic basis of quantitative trait. Escherichia coli is central to areas like recombinant DNA technology development. 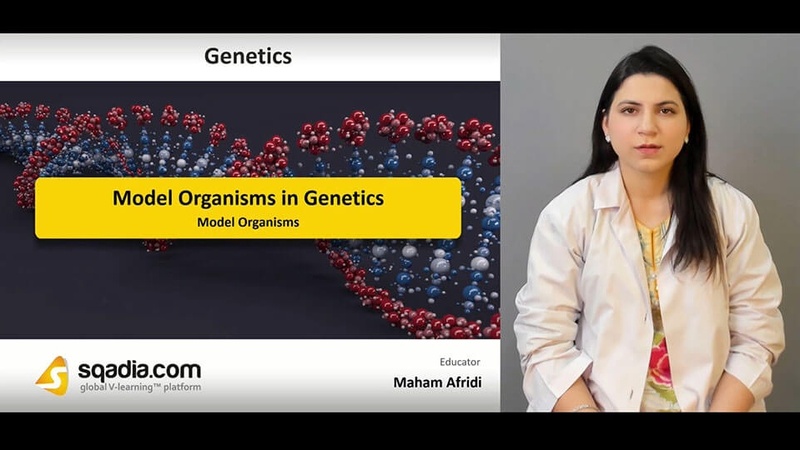 After that Maham Afridi illustrates the importance of Escherichia coli as experimental model that it is utilized to study the linearity of gene structure in the genome by Seymour Benzer. Next, baker’s yeast i.e. saccharomyces cerevisiae comes under consideration. The role of saccharomyces cerevisiae in signal transduction pathways is deliberated with the help of a diagram. Caenorhabditis elegans is handled with techniques that resemble to culture bacterial cell colonies. Then genetic control using Caenorhabditis elegans is studied. Discussion continues on benefit of C elegans as an experimental model. Maham Afridi explains some unexpected elements in gene expression of C elegans. Moving onward, the zebrafish: danio rerio comes under consideration which shares many characteristics with other model genetic systems. Another model organism elucidated in this section is mus musculous known as the house mouse. 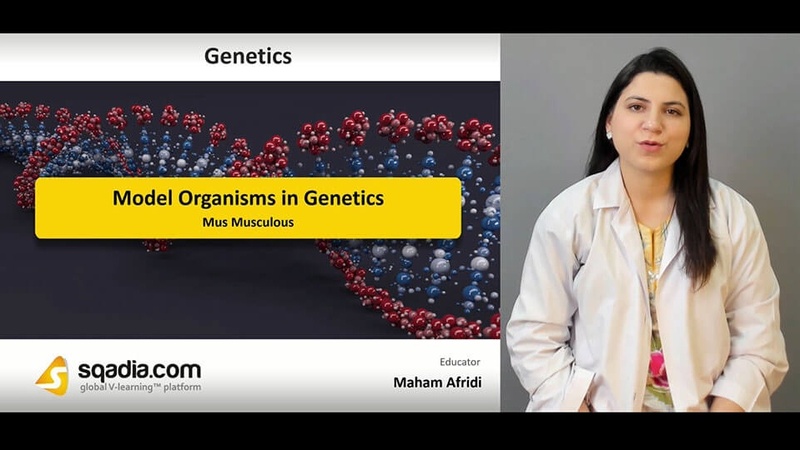 Educator explains how mus musculous is used as rich resource for advanced experimental design. Information about a model plant arabidopsis thaliana is also delivered in this section. After that, insertional mutagenesis of arabidopsis thaliana is discussed. Concluding comments are given on genetic analysis.